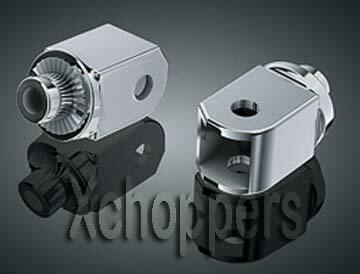 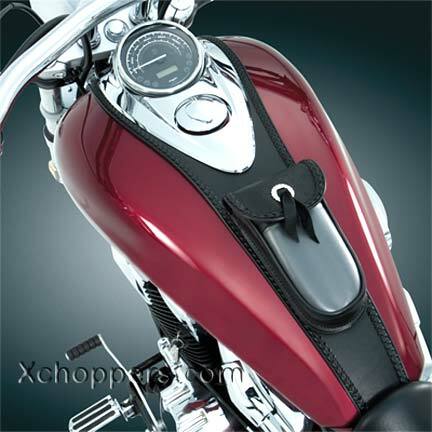 Xchoppers.com - Kuryakyn Wide Style Lever Sets w/ Cable Clutch (pr) VTX1300 ETC. 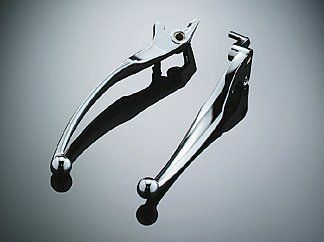 This is for a pair of levers, one clutch and one front brake. 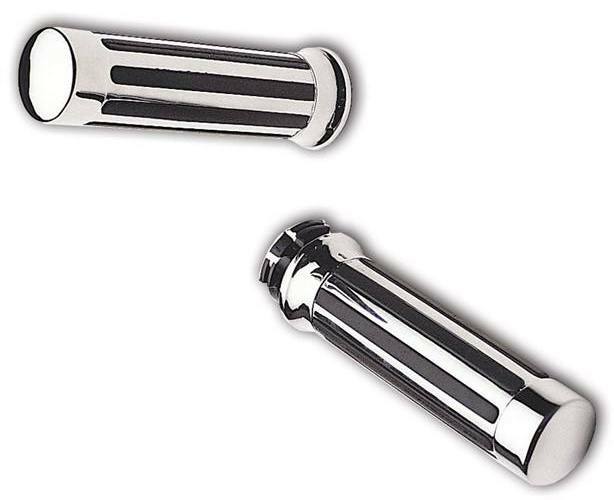 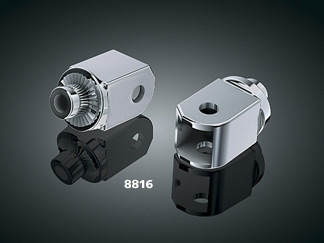 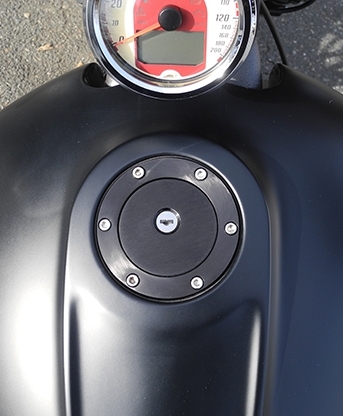 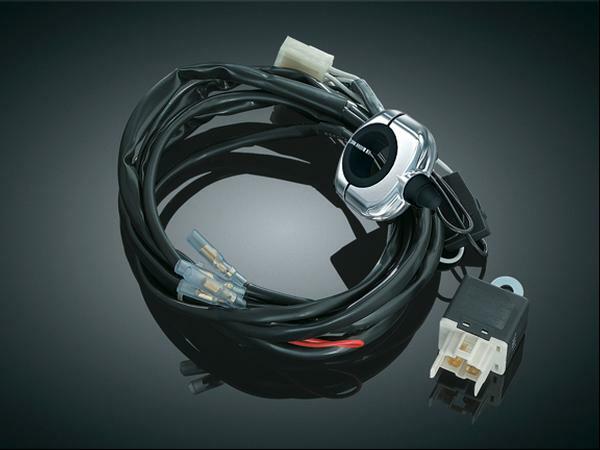 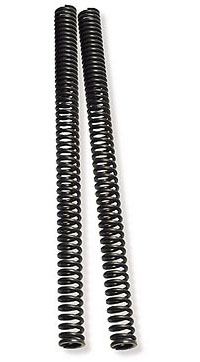 Notify me of updates to Kuryakyn Wide Style Lever Sets w/ Cable Clutch (pr) VTX1300 ETC. 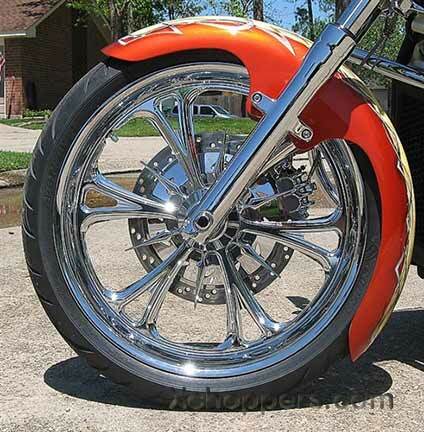 These are awesome levers, Easy to install and look better th ..